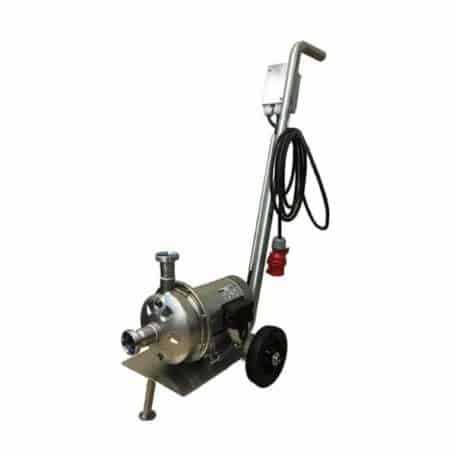 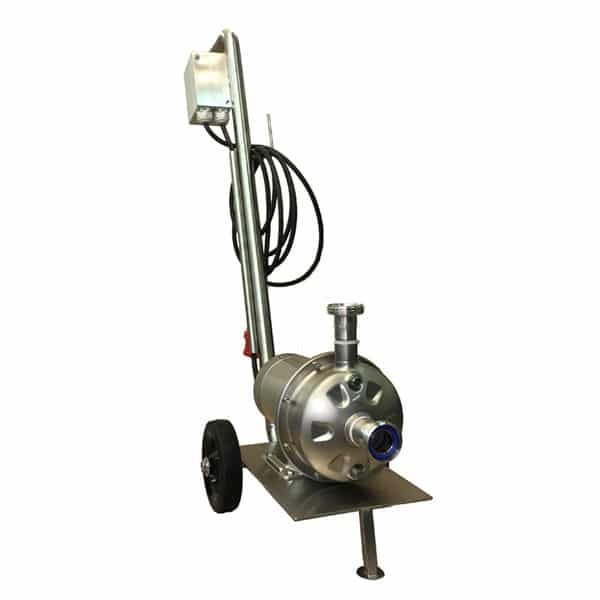 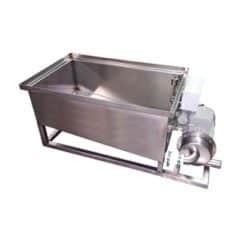 Portable centrifugal pump with stainless steel core , motor power 220W, for using in brewery/ciderline. 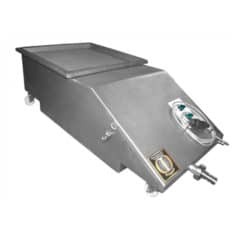 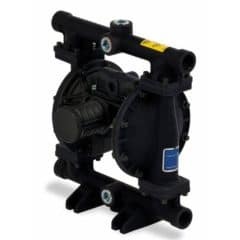 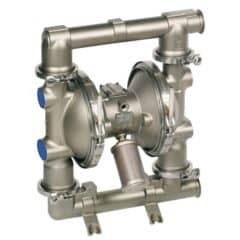 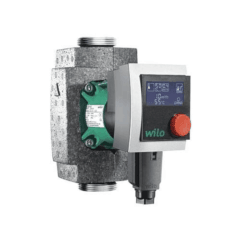 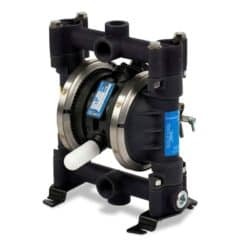 The pumping-over beer/cider (between tanks, during filtering process or cooling of the wort) and santitizing solutions between vessels, cleaning of vessels and pipes. 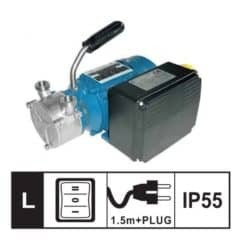 The power cord 1.5 m with plug connector 230V (central europe standard) and power switch are included.